The family home of Robert Thomas Hobrough was in 25, Clifton Cottages, Eton Wick, although an address given for his widow at the time of his death was The Crescent, Slough. There was at least one younger brother, H.F., living with R.T.'s parents at 25, Clifton Cottages, who also served in the army as a Staff Sergeant with the Royal Garrison Artillery on a siege battery. Robert was born in 1881 and was a regular soldier who saw considerable active service before the 1914—1918 war. He joined the Royal Engineers when he was 18 years old (1899) and served for a term of seven years, with a further three years on the reserve. He served in the South African war and also with the Somaliland Expedition, for which he received the Somaliland medal. He then went to Egypt and saw service in the Sudan for three years. After this he was engaged in the inspection of telegraphs on the West Coast of Africa. With the outbreak of the Great War he rejoined his old regiment as a corporal. For service in 1916 he was awarded the Military Medal. The remainder of his service can best be given by quoting from the letter from his officer, received by his wife after his death, on September 30th 1917. I am writing to offer you my sincerest sympathy in your great loss. Although I feel that little I can say will help to make up for the great sacrifice you have made, I should like you to know that in Sergeant Hobrough's death I have lost one of my best Brigade Signal Sergeants. I have had well over two years' experience in the Signal Service out here, and amongst all the many N.C. O. 's I have had under me, none have carried absolute fearlessness, combined with complete efficiency, to such a high, or anyway, to a higher standard. But perhaps his chief asset was his reliability. Never once in the ten months we worked together and under the most trying circumstances, did he let me down, and I had the most implicit faith in him, which was justified time after time. However, apart from the technical loss which his death entails, I feel a very great personal loss, and so I can understand in some slight degree how much more you must be suffering from your bereavement. But it must be no inconsiderable consolation to you to know that he had died the most noble death a man can die, and you can have nothing but the happiest memories and greatest pride in him. He had an excellent command of men, all too rare an accomplishment nowadays, and about a month ago I recommended him for a Company Quartermaster Sergeants' position, which had been endorsed by the higher authorities. He died instantaneously and entirely painlessly as the result of a nearly direct hit from a shell, and five other priceless men of my small section with him. We buried them all near the spot, and have erected a cross, simple, but suitable, to commemorate the resting place of six heroes who could ill be spared. Allow me, therefore, once more, to offer you at the same time my sincerest sympathy in your bereavement, and heartiest congratulations in having had such a fine man for a husband in which sentiments all the section join me. 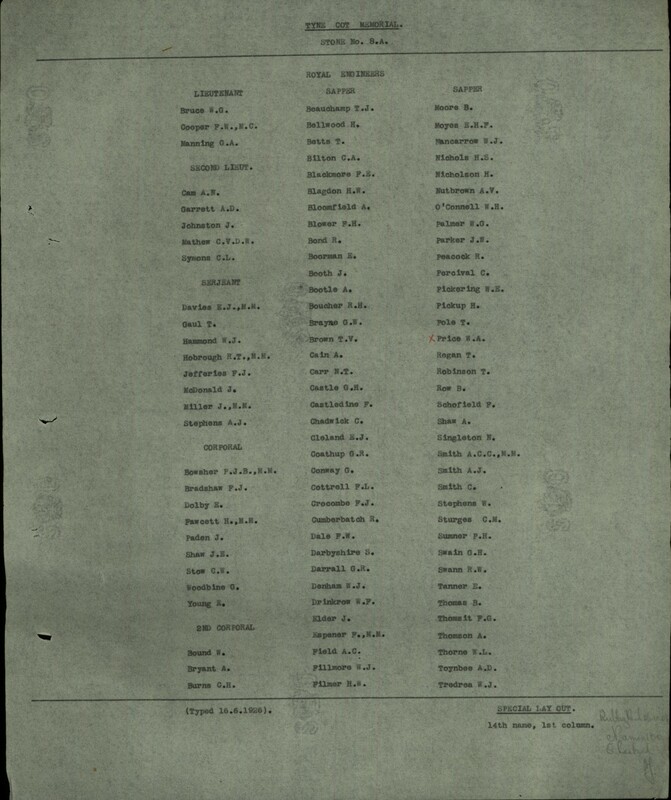 Bravery In The Field Mrs Hobrough has now received from the King the Distinguished Conduct Medal awarded to her husband, the late Sergeant R. T. Hobrough (of Eton Wick) of the 7th Signal Company, Royal Engineers for bravery in the field. In 1916 when the same paper reported the award of the Military Medal, he was in No. 4 Signal Section; R.E. Two days before the Armistice, on November 9th 1918, Robert's parents had more bad news when they were notified that their second son, Staff Sergeant H.F. Hobrough, was in a serious condition having been wounded in the arm and left leg, and that he also had a fractured hip. Fortunately these did not prove fatal. The injuries had been sustained on October 21st. Robert's last active service was in the series of battles that came to be known as Third Ypres or Passchendaele, and the phase of the battle being fought on Tyne Cot Memorial and Cemetery September 30th 1917 was the Battle of Polygon Wood. unlikely that their remains could be identified. Perhaps the common grave they shared could not be found, due to subsequent obliteration. Whatever the reason, he has no known grave and is commemorated on the Memorial to the Missing, Panel 8, at Tyne Cot in Belgium. He is also commemorated locally on the Eton Wick Memorial and on the Eton Church Gates. 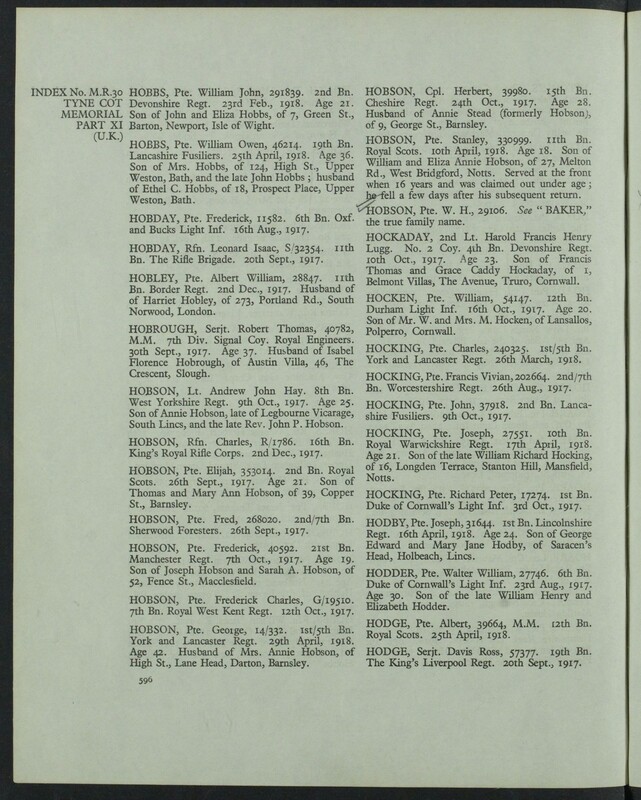 Thorough searching in The London Gazette Indexes have failed to find any mention of Robert Hobrough being awarded the Distinguished Conduct Medal and the newspaper report to that effect was probably inaccurate. The Gazette however did record the M.M. award and was dated 1.9.1916. A medal collector remembers purchasing the African General Service Medal awarded to Robert and subsequently researching his service career. The collector cannot recall mention that a D.C.M. had been awarded. The Eton Wick address of 25 Clifton Cottages refers to the first house on the left hand side of The Walk, from the Eton Wick Road. Houses in The Walk were at that time known as Clifton Cottages, as were the terraced row of 15 houses on the Common Road between The Walk and Sheepcote Road. Robert was 37 years old and left a widow, Isobel (Dot), who continued to live in Slough. The Tyne Cot Memorial and Cemetery is in the Passchendaele area, five miles northeast of Ypres. The Wall Memorial commemorates nearly 35,000 soldiers without known graves and the cemetery contains nearly 12,000 graves. 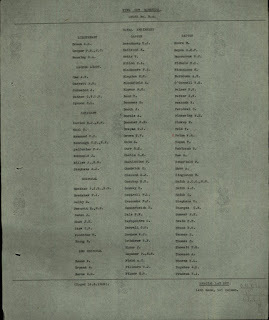 Robert Hobrough: The Commonwealth War Graves Commission page. 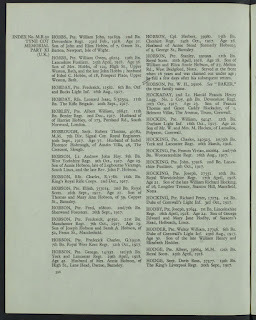 Robert Hobrough: The For King & Country page. Robert Hobrough: Lives of the First World War as yet.